Want to live like a rock star this summer? 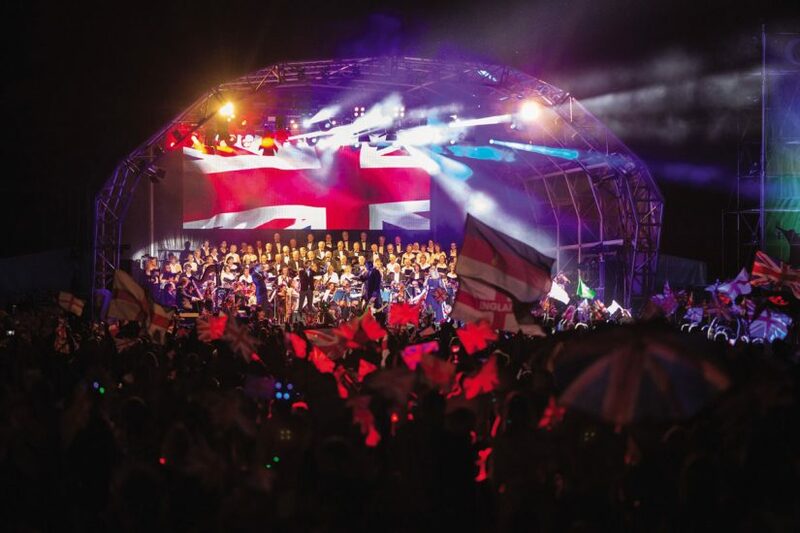 Then read on………..
Portugal Sail Week 2018 invites you to join them for a hot summer experience of partying on boats with fellow global party revellers! 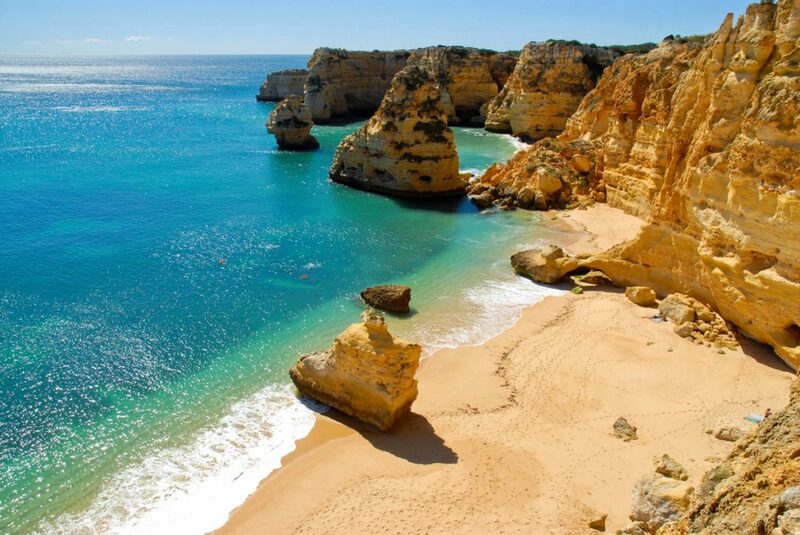 Be swept away in crisp white catamarans atop the shimmering turquoise blue waters of the Algarve with like-minded international jet-setters for a 7-day excursion to taste the best beaches, clubs and parties Portugal has to offer. 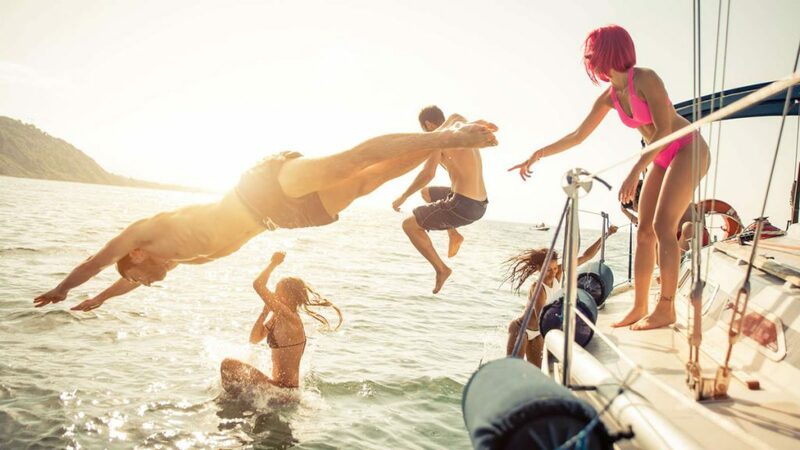 Live like a true rock star aboard your personal yacht with six to ten of your friends. 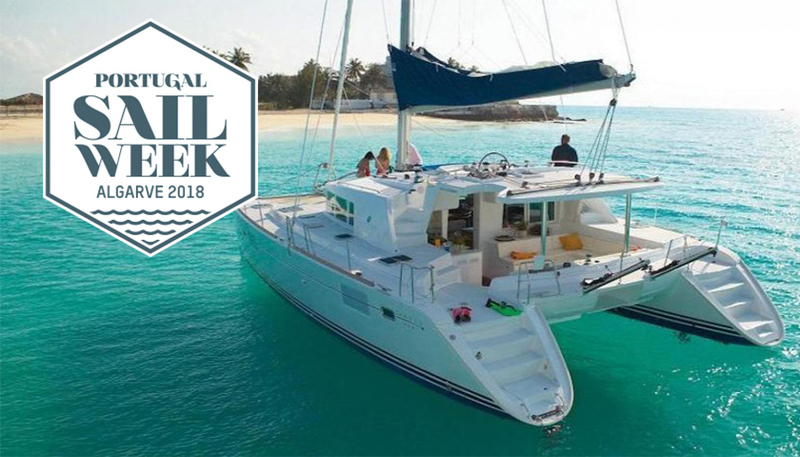 There are four packages to choose from – Premium, Exclusive, Elite Yachts and the 10-person catamaran which are all completely organized and tailor-made to your desired escape. 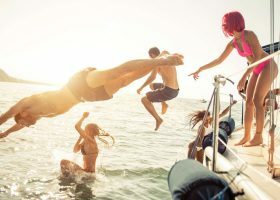 From the moment you check in, to the instant connections you make with friends and potential holiday romances, every single detail of your itinerary is planned seamlessly so you can enjoy the trip of a lifetime. 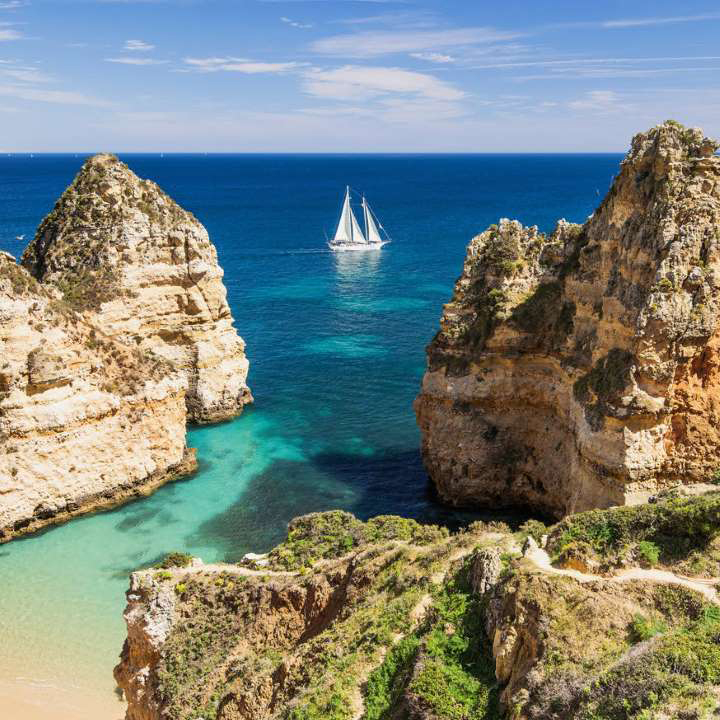 Partners Martim de Barros Rodrigues, Francisco Rasquilha, Duarte Ribeiro Soares joined forces to create an exciting new summer experience in an upcoming trending destination: Portugal. From organizing festivals for rock stars and famous A-list musicians to managing the award-winning stopover event 2015 Volvo Ocean Race Lisbon, Martim met partners Francisco and Duarte through their mutual hospitality and events management background. With an education in marketing and corporate management, this trio wanted to deliver a simple yet sophisticated experience in Portugal away from the hustle and bustle of the crowded cities. The partners jumped in a caravan together and took their Portugal Sail Week concept to fifteen cities in seven different countries throughout Europe. Over 25 days, Martim, Francisco, and Duarte met with the top travel agencies and bonded over their newfound passion project. 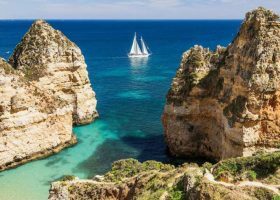 The Algarve has seen a growing buzz surrounding its hot beaches and new clubs, with global media attention spotting everyone from Rio Ferdinand to French Montana whilst celebrity news has recently revealed Madonna‘s recent move to Lisbon: which is the planned location for Sail Week 2019. The party starts on shore but is endless once at sea.